great golf courses from his tour. please press the Charity button. 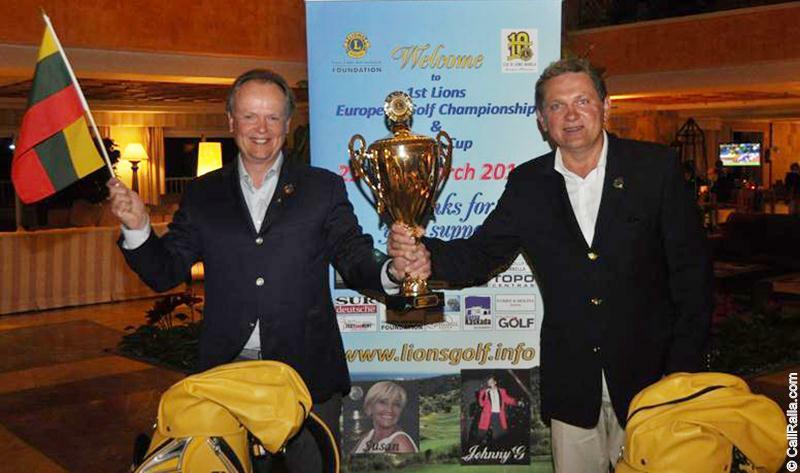 Dr Golf is one of the best Golf Coaches in the world and a champion golfer with his latest win in December 2010. 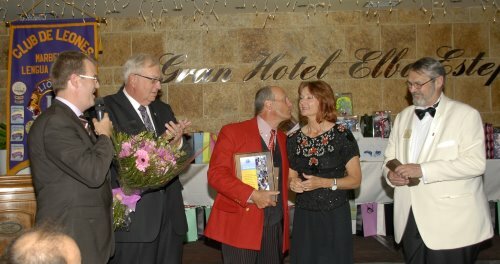 Let him teach you his golf secrets in the fantastic climate of Europe at the Costa del Sol. Dr.Golfs training methods are guaranteed to transform your game. He knows hows to help everyone from beginners to pros. Your swing is assesed by filming you before and after a lesson giving you direct feedback allowing you to see how you have improved. 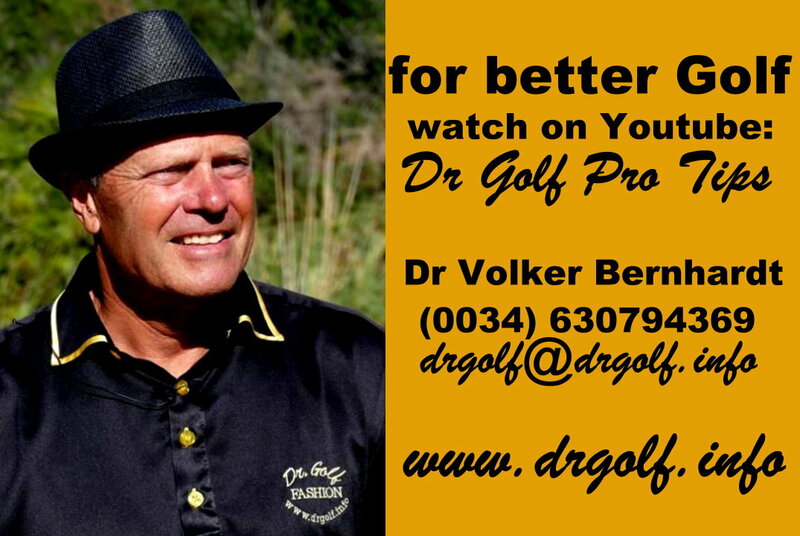 Dr. Volker Bernhardt is one of the best golf instructors in Marballa. 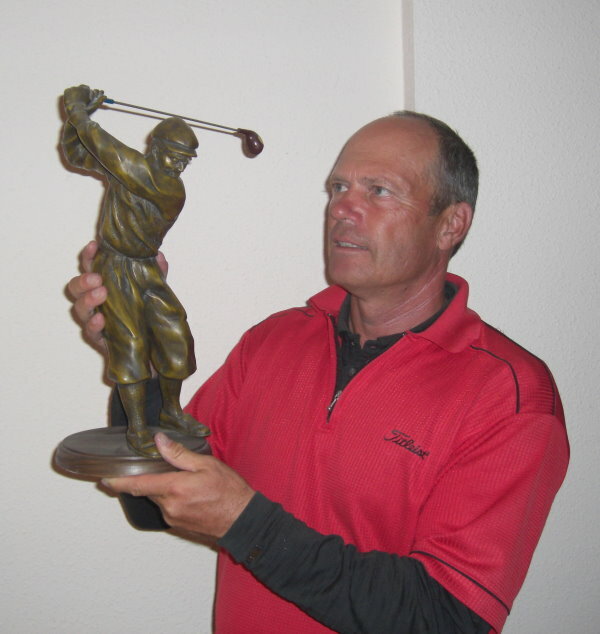 As an educator, the golf coach began his international golf teaching career in South Africa, where Volker taught amateurs and professionals to reach the level of joining the Professional Circuits in America and Europe and even winning tournaments there. He also became the head instructor for the PGA of South Africa by educating the South African Golf Pros how to teach. 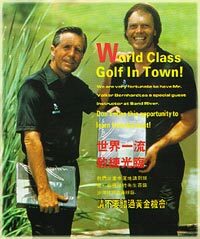 For the golf legend Gary Player, Volker has developed and established afterwards the Gary Player Golf Academies worldwide. As a sports scientist he researched golf for which he received the Doctor honours and has since been known in the golf world as "Dr.Golf". 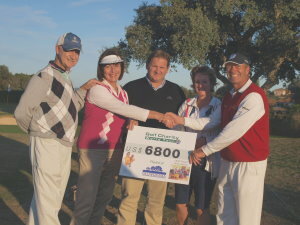 The now Marbella Golf Pro is also a successful practitioner with his own tournament successes. Special offer . 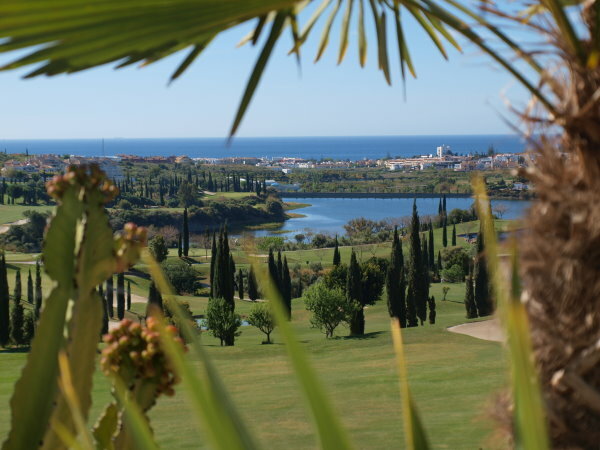 Marbella Golf is located in the heart of Andalusia. Here you will find not only the best weather in Europe but also the Mediterranean, the Spanish culture, lots of sun, water, beach and the wonderful golf courses. More info about Marbella. Special offer. Marbella Golf Holidays. To get to Marbella you first need some travel aid. The selected airlines and car rentals will help you to find the way to Marbella quickly and easily. We also rent apartments, you can look at www.holidaymarbella.info. Just for the golfers, we offer affordable golf packages. Special offer. Marbella Golfing. Most golfers in Europe travel at least during the winter periods to Andalucia and mainly to Marbella to play golf in the sunshine and on outstanding golf courses, mostly in perfect playing conditions. Dr. Golf offers for this golf clientel the following programs: Play and Practice like a Pro, Play against the Golf Pro Marbella, Game Analysis, Special offer. Training and Learning Programs: To get in touch with the golf game the Marbella Golf Introductory Course is on offer, ideal for a company or society outing. The golf beginner can start with the Introductory Course with the target to get the player to a level he or she can play on the golf course by him/herself by following the rules and etiquette of the game. The Intermediate Course will guide the player to achieve a handicap during small tournaments. During the Advanced Course the player will be educated by the three dimensional learning approach: Mental Golf – Technical Improvements – Golf Fitness. Play and Practice like a Pro is for the real achiever and to improve the game even for already professionals. 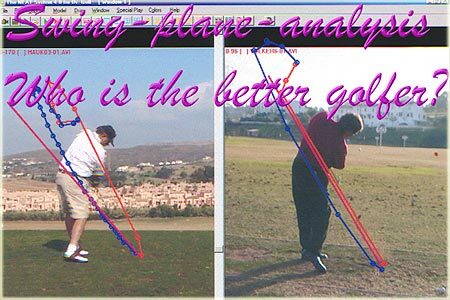 Golfers who are not sure where to improve their game fists, the Marbella Golf Academy is offering the Game Analysis Golf Program. Individual Golf Coaching leads of course fastest to success. Special Offer. Special Golf Training & Playing Programs : The three dimensional Training program: Mental – Technique – Fitness is backed up with Computer supported movement analysis and lots of collateral training materials like Training Booklets, Golf books like: Mental Keys for Golf Success, Dr. Golf Fitness, Dr.Golf Learning Cards and CD`s. Who likes to challenge the famous Dr.Golf Pro during a match can do so by booking: Beat the Pro. Golf Mental Training: Dr. Volker Bernhardt is a well known Sport Psychologist who has been trained especially as a mental golf coach. The book: "The Mental Keys for Golf Success" will help you as a golfer. You can download this book in the Shop. Under the Info button you can get a taste on Golf Mental Training. 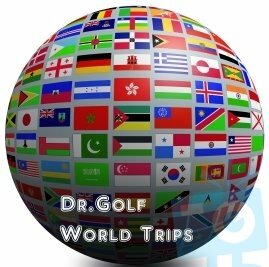 All offered training courses by Dr.Golf integrate to the offered level a degree of the Mental Golf Training: Introductory Course, Intermediate Course, Advanced Course, Play and Practice like a Pro. Special offer. Golf Marbella Tests: Dr. Volker Bernhardt has developed during his scientific work Golf Tests that reveal the weaknesses of any golfer in the Mental, Fitness and Skill areas. In the books of Dr. 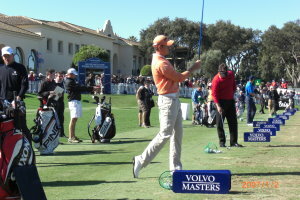 Golf Tests, Dr.Golf Fitness, The Mental Keys for Golf Success you will find some Test the Golf Doctor has developed. Special offer. Marbella Golf Shop: Simply click on the button Shop where you can download these books: Dr. 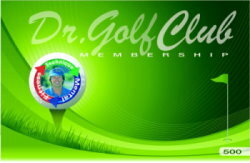 Golf Tests, Dr.Golf Fitness, The Mental Keys for Golf Success and the Dr.Golf Learning Cards for a small nominal fee. 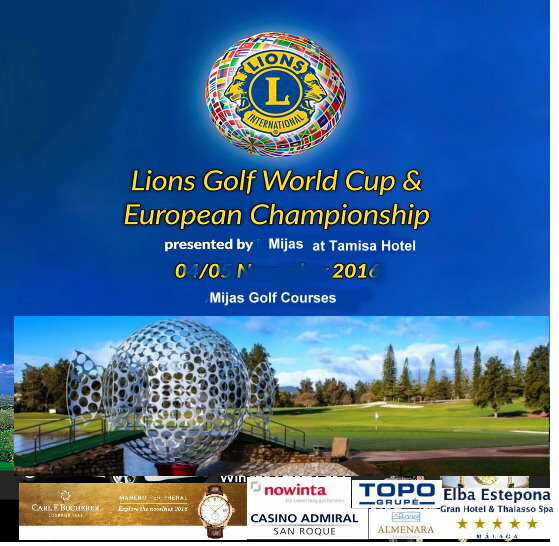 We recommend in Marbella for the supply of golf clubs: Golf Friends and golf apparel: Golfino. Marbella Golf Training in Groups: Most golfers love to learn in small groups at Marbella Golf Academy. 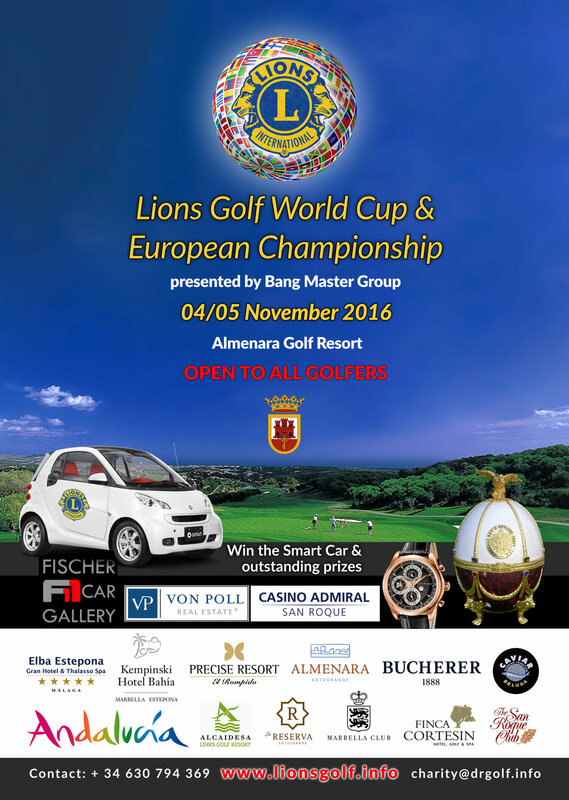 It offers the opportunity to meet golfers who play golf at a similar level. The social aspect will help learning via other players and of course it is fun to play and practice together. Golf Group Training programs on offer are: Introductory Course, Intermediate Course, Advanced Course, Play and Practice like a Pro. Special offer. 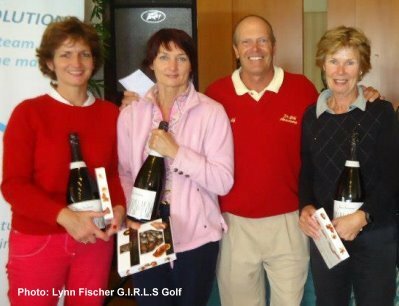 Golf Tournaments: During the winter time Dr.Golf has already offered highly ranked golf tournaments for amateur golfers and professionals: www.golfopentour.com. Special offer. 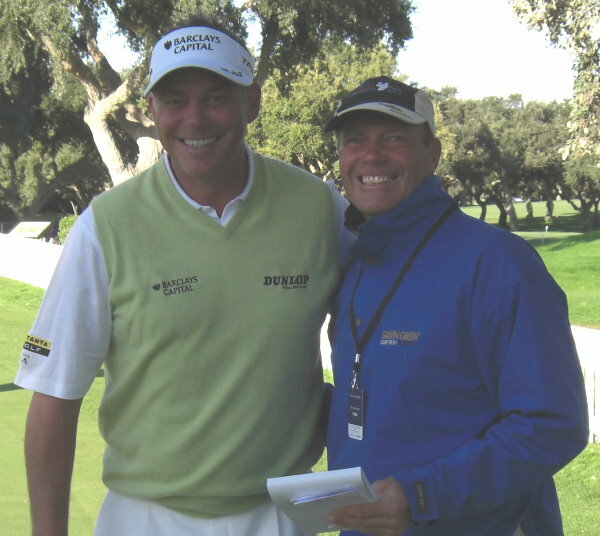 Marbella Golf Research Program : Dr. Volker Bernhardt, particularly did scientific research work in the golf sport and conducted empirical studies. The Golf Studies in the beginner area in terms of performance issues, and injury aspects, show that golf should begin with short strokes. The result of his work showed the fastest possible learning program to achieve the educational proficiency certificate in golf. The tennis players an easier access to golf was first found a logical assumption, but could now be significantly confirmed by the investigations. Special offer. 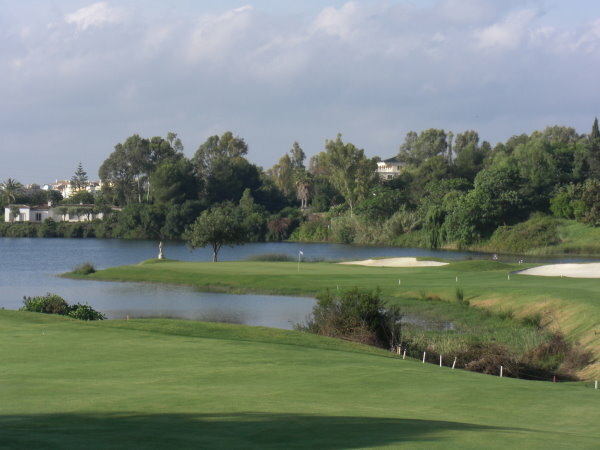 Marbella Golf Properties (www.propertiesmarbella.info) shows a vast selection on golf properties being on the market, some of which are to buy on good terms. There are many properties in the vicinity of the golf courses or directly adjacent to a golf course. Most golfers would like to possess a home on a golf course in the Golf Mecca of Europe. The place with the ideal golf weather, mostly sunny with water and beaches for the family in the immediate vicinity. With our vast golf and property experience we are sure we can help you finding your dream home along the Costa del Golf. 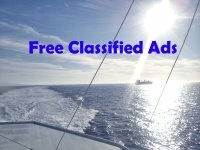 Just click on Special Offer. 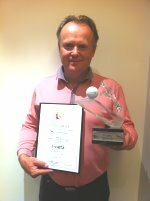 Dr.Golf's most recent Tournament win -Atalaya Spanish Senior Masters 2010.